Mothman Prophecies - This story of a reporter who investigates the mysterious Mothman of Point Pleasant, West Virgina was initially a book by author John Keel. The book was based on Keel’s personal investigations into the urban legend as well as eyewitness testimonies from residents of the area. 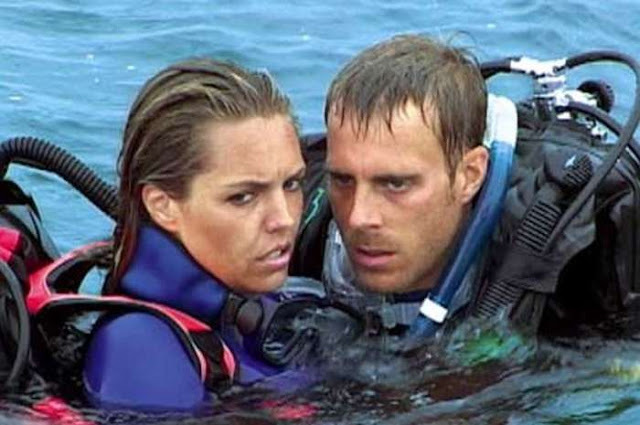 Open Water - This movie about two scuba divers who get lost as sea is based on Tom and Eileen Lonergan. The married couple were diving along the Great Barrier Reef back in January of 98 and were left behind. It took two days for the diving company to search for the Lonergans, but they were never found. 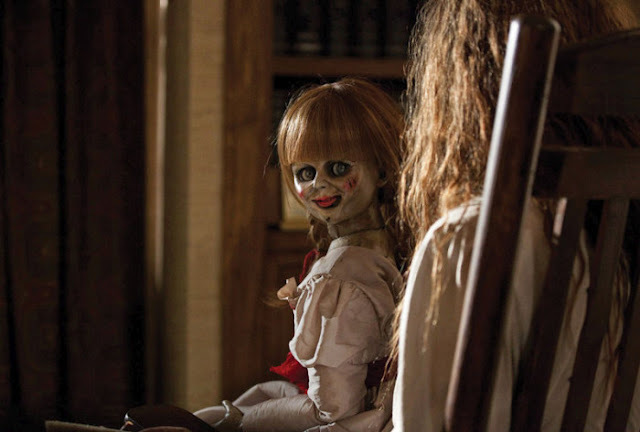 The Conjuring - The two paranormal investigators in the James Wan movie were based on Ed and Lorraine Warren, real investigators who, during an inspection of the Perron family house in Rhode Island, claimed that the house was haunted by an evil witch named Bathsheba Sheran. 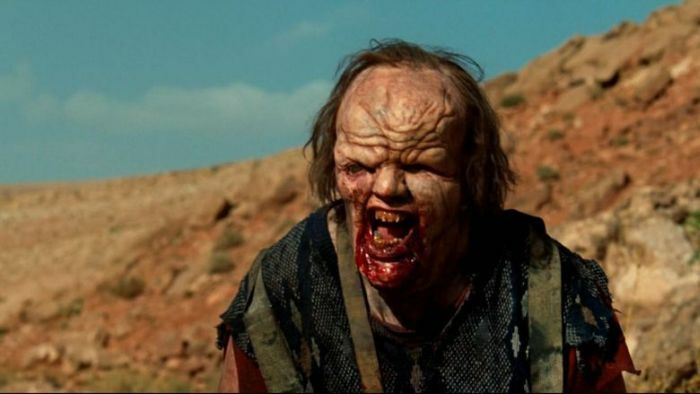 The Hills Have Eyes - The story goes that a 16th century group of cave people, lead by Alexander ‘Sawney’ Bean, lived in the hills of Scotland, and over the course of 25 years killed an estimated 1,000 people until they were discovered and sentenced to death. The Exorcism Of Emily Rose - This movie about demonic possession was inspired by a sixteen year old German girl named Anneliese Michel. She was thought to have been possessed by the Devil back in 1968, and it wasn’t until seven years later that two priests performed an exorcism on her that took ten months to finish. Wolf Creek - There were two men that were the inspiration for this gory tale of torture. The first was Ivan Milat, a man who kidnapped and tortured hitchhikers in the woods. The second man was Bradley John Murdock, who killed and tortured a British tourist. The movie has three backpackers who are tortured and killed in the Wolf Creek National Park. The Haunting In Connecticut - This is your classic"haunted house" story: a young couple moves into a new home that they, of course, got at a bargain. 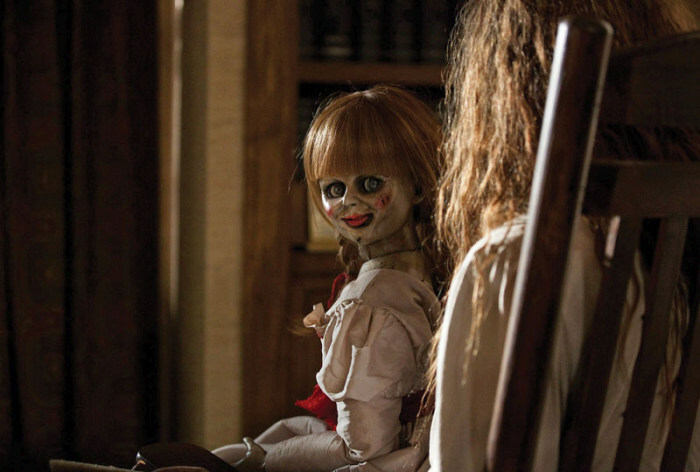 The story itself is compelling, and the fact that it is reportedly true will give you chills. Black Water - Centers on a family of three who embark on a fishing trip, only to find themselves the ones being hunted. In reality, it was December 3, 2003, when three friends went to ride their bikes on Kangaroo Flat. 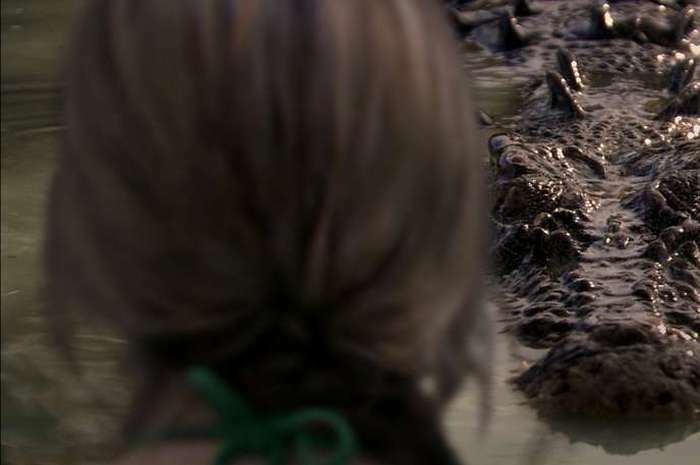 Tragedy struck when a giant crocodile ate 22-year old Brett. Jaws - Based off the 1916 shark attacks on the New Jersey shore. Over a period of 12 days, four people died in five attacks. 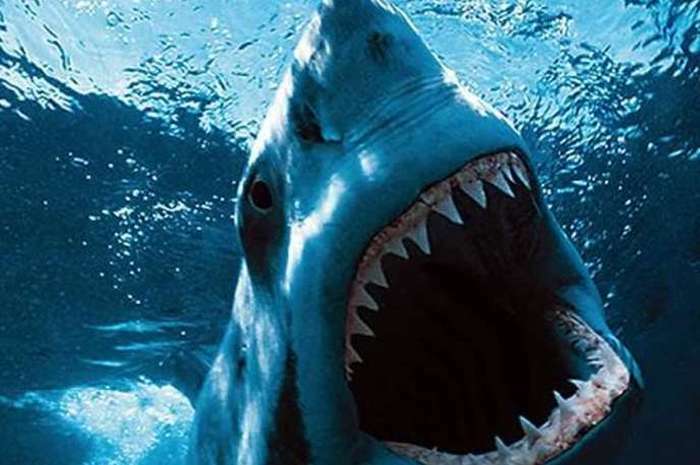 When anglers killed a seven-foot long great white shark on July 14, they found human remains in his stomach. 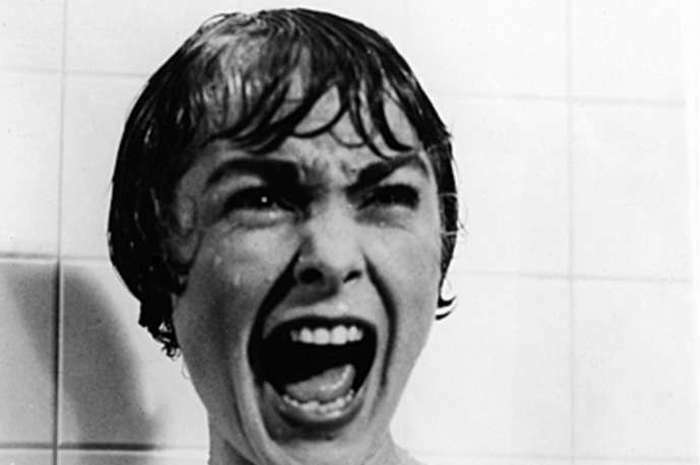 Psycho - Though Norman Bates is a fictional character, the "Psycho" character was inspired by none other than real-life serial killer Ed Gein. 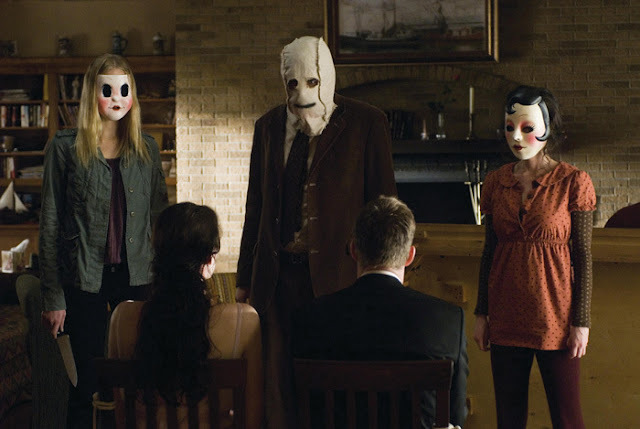 The Strangers - The director of the movie, Bryan Bertino, has claimed that the premise for this house invasion story was based on real break-ins that took place in his neighborhood growing up. The house intruders were inspired by the Manson Family murders of the 1970s. 0 responses to "Creepy Horror Movies That Were Based On Real Life Events (12 pics)"